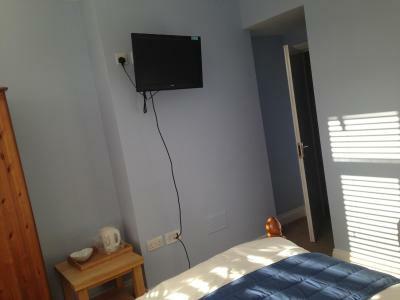 Lock in a great price for 287 Green Lanes – rated 8.8 by recent guests! The host Siobhan was lovely. The room was spacious, very clean and comfortable. I felt like I was home away from home. Easy access to transport too. I highly recommend this place. Very enjoyable stay in our room and a very friendly and helpful host. Good connection to the city center with public transport and good cafes and restaurants very close by. We felt really comfortable here!! The hosts were very helpful and the room was clean and modern. The met our expectations and are quite friendly. Very comfy bed, staff were very very welcoming. A nice relaxed stay. 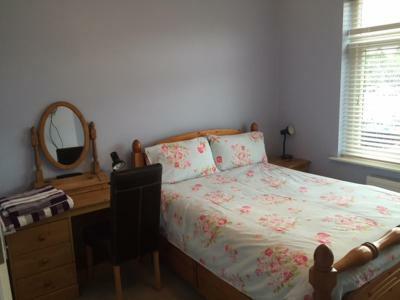 Very clean and tidy room with good en-suite facilities for its size. The premises were peaceful and orderly and no noisy guests. I would definitely stay there again. I travelled by train and the walk from the station was only about two minutes. 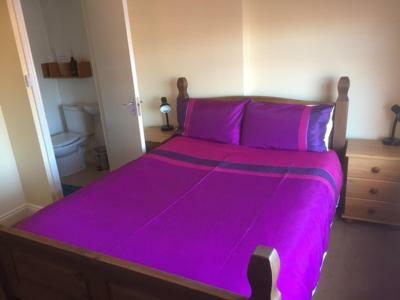 Owner was very helpful, it was situated within walking distance to the train station and a bus stop right out the front, so if sight seeing everything was easily reachable by transport. Plenty of amenities and restaurants nearby. Didn’t hear any noise from others or traffic. Parking on the front of the property, which the owner let us leave the car there after we’d checked out to make the most of our last day. Would definitely stay there again and highly recommend, good value for money! Owners went above and beyond to make our stay comfortable. Helped us with transport questions, bottles of cold water, fan in room etc. Even put our food in fridge when we were out due to the weather getting hotter. Surrounding area was lovely, plenty of places to eat. Cleanliness. It was very clean. The owners were very friendly and hospitable. The atmosphere was really positive - the owners lovely and friendly and the area simply perfect! If i ever go to london again i will def stay there again! Located in Palmers Green, just 9 miles north of London city center, 287 Green Lanes offers free WiFi access and free on-site parking. 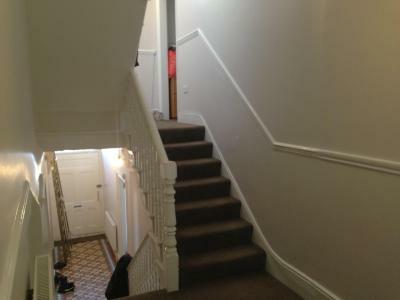 A short 3-minute walk from Palmers Green Train Station, which offers services to Finsbury Park and Moorgate. 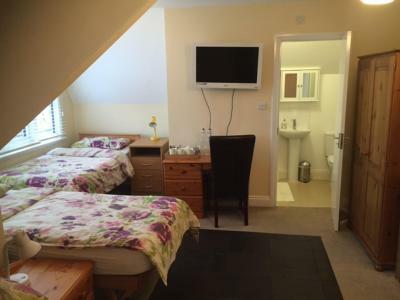 Each room at 287 Green Lanes features a flat-screen TV, a DVD player and an electric kettle. The private bathroom comes with a shower. Extras include a work desk. Guests will find a range of cafés, supermarkets and restaurants less than 3 minutes' walk from the property. 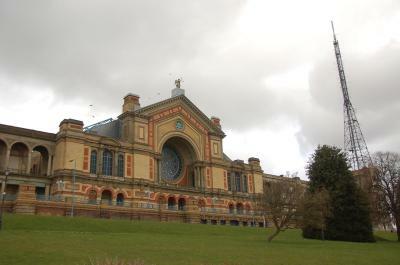 Guests can reach Alexandra Palace, a popular entertainment venue, in 5 minutes by train from Palmers Green Station. Broomfield Conservatory is a 5-minute walk away. Southgate and Wood Green Tube Stations are just a 5-minute bus ride away. 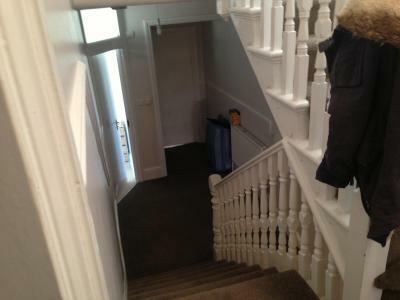 The property is 3 miles from White Hart Lane, home to Tottenham Hotspur Football Club. Arsenal Football Club is a short train ride to Finsbury Park from Palmers Green Station. 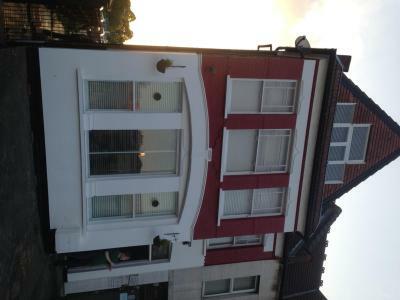 When would you like to stay at 287 Green Lanes? 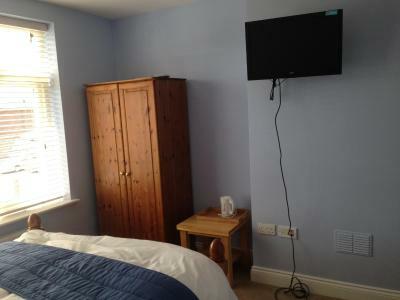 This double room features a flat-screen TV, a DVD player, an electric kettle and a private bathroom. It also includes a work desk. 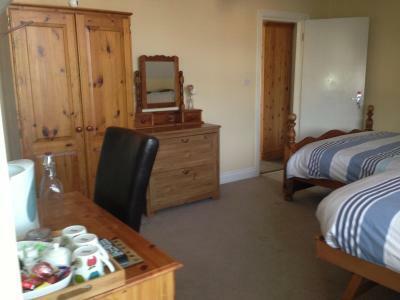 This room has 1 double bed, 2 single beds, a flat-screen TV, a DVD player, an electric kettle and a private bathroom. It also includes a work desk. 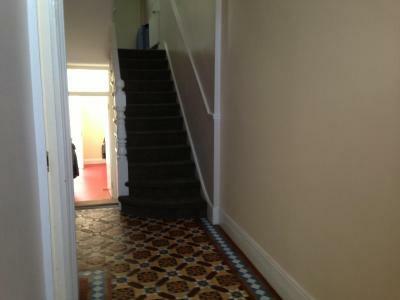 House Rules 287 Green Lanes takes special requests – add in the next step! 287 Green Lanes accepts these cards and reserves the right to temporarily hold an amount prior to arrival. Early or late check-in may be possible by prior request and approval from the property. Please inform 287 Green Lanes of your expected arrival time in advance. You can use the Special Requests box when booking, or contact the property directly using the contact details in your confirmation. The owner Neil was friendly anf welcoming. 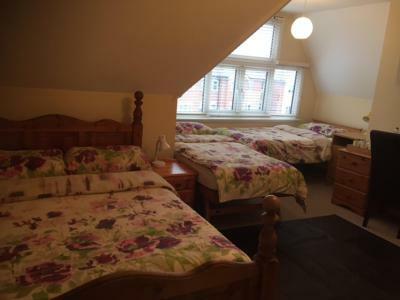 The room was clean and in excellent condition. Very pleasant stay overall. Twin bed rather than double as a daughter travelling with my mother! Was a little noisy from road noise, but this is normal in London. Very helpful, Friendly owners. 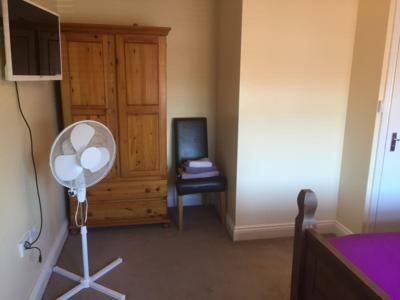 Clean , cosy room with fan which was much appreciated in the summer heat. Free parking was a big bonus plus easy transport links. Nearby breakfast place was very nice. 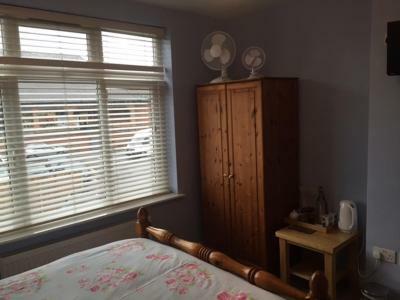 No air con or blackout shutters on window. 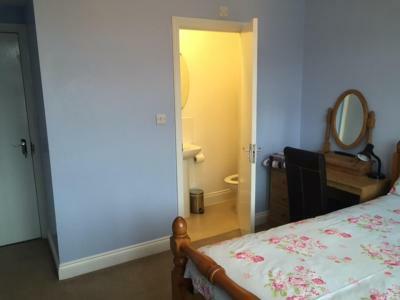 Clean bathroom, comfortable bed, quiet place. 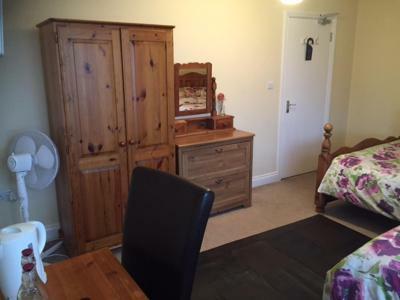 The blind in the the room it too bright in summer time it should have the curtains on the top for more privacy. The room is small but have what you need for breakfast.